Braai’s in South Africa are synonymous with weekends, sunshine and rugby. We absolutely cannot wait for the December break. It means sunny summer days, umbrellas, friends, family, and, of course, braais! What characters do you find at a braai? We all know the garlic roll thief, the person who brings meat that isn’t marinated or the person who brings a potato salad with eggs in, right? 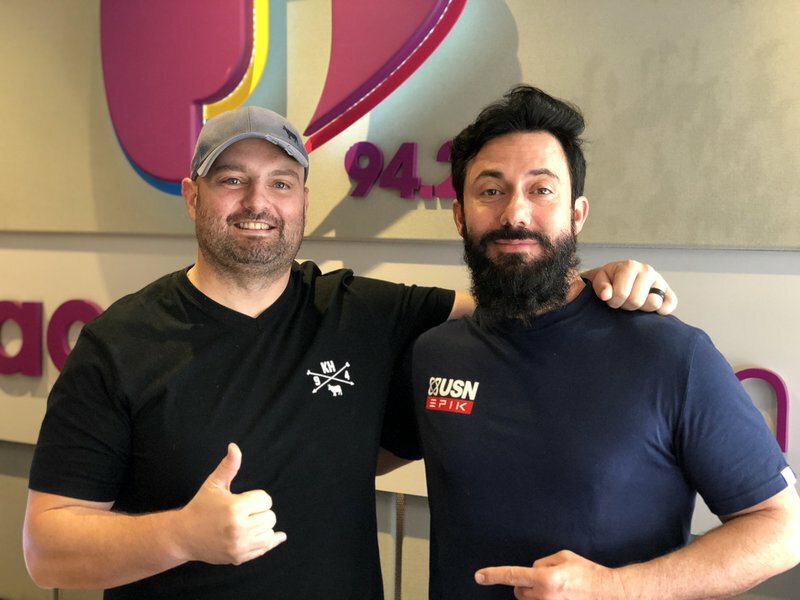 Rikus de Beer of RadioRaps fame joins Breakfast with Martin Bester to discuss the different people at a braai and we will surely recognise ourselves in one of them!